We've had lots of new fabric arriving! 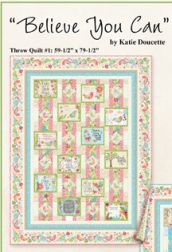 Many of the collections have free downloadable patterns! We have kits in choice of pink/green or blue/gray! 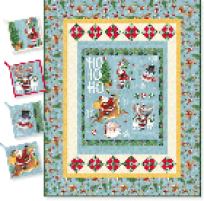 Retro Santa - Click HERE to download free pattern - We have kits! 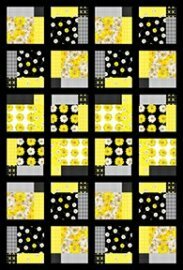 Inner Circle - Click HERE to download free pattern and...We have kits! 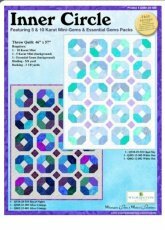 We have FREE project sheets and...we have kits!